SharePoint is a document management and collaboration tool that functions as the business' centralised data management system, or intranet, that brings team members together while improving communication and efficiencies. SharePoint functions as the hotspot for your business - the heart of operations. It's your hub for all business documents, marketing resources, training videos, sales and product information - everything that your business needs to function. Documents and information can be shared with other staff and team members throughout the company and collaboratively worked on at the same time. By harnessing the benefits of SharePoint through Office 365 you also gain access to Exchange, Skype for Business, web apps and of course the Office portfolio. Either as a standalone product, or as a feature of Office 365 – you will benefit from all the that SharePoint has to offer. No more accompanying overheads of managing the software within your own organisation. Likewise, SharePoint Online removes any requirement for you to invest in infrastructure, upgrades or maintenance. Contact us today to learn more about how we can advise you on the best way to integrate with your existing infrastructure and introduce the value of SharePoint to your business. What does SharePoint actually deliver? SharePoint works seamlessly with your other day-to-day applications, which allows you to manage and share documents and collaborate in an easier and more engaging way. 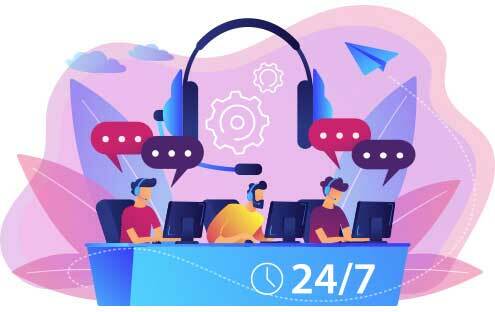 As SharePoint is a tool and environment that helps teams work together, brainstorm, analyse and make informed joint decisions, businesses see significant increases in organisation-wide efficiency. SharePoint really does make it easy for you to create, share, develop and manage projects and documents – regardless of where you are working. Project collaboration is simple when you have the option to co-author, compare files and interact online. This fosters clear communication between your colleagues and clients. 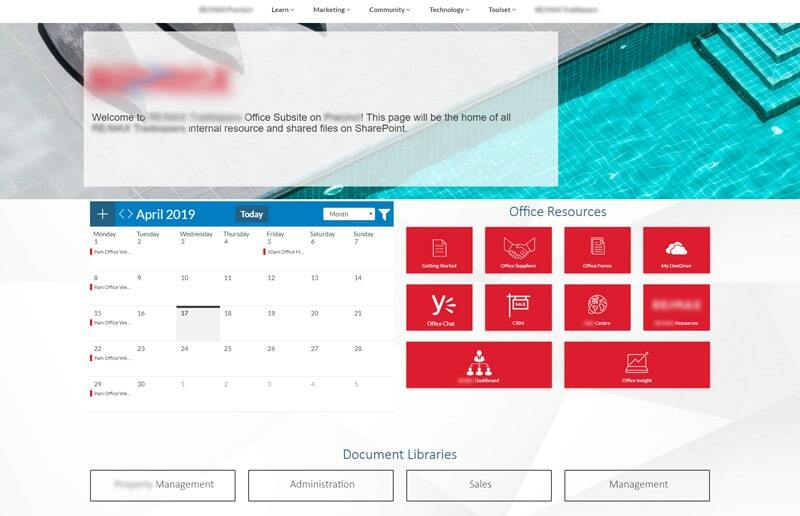 Build your own company-wide intranet to ensure personnel keep up to date with news and events and have easy access to important documents, resources and imagery. Likewise, automated maintenance of the servers ensures you are always up to date with the latest security features. Your SharePoint capabilities are designed to ensure sensitive information remains protected with our ongoing investments in data loss prevention. If your organisation requires a more detailed understanding of the security and privacy settings you are operating within, your SharePoint can give you insightful reporting for compliance purposes. Why partner with eStorm for SharePoint? A history of helping businesses on their SharePoint journey from creating fully managed SharePoint environments to simple SharePoint frameworks that allow clients to manage and update their own SharePoint internally.